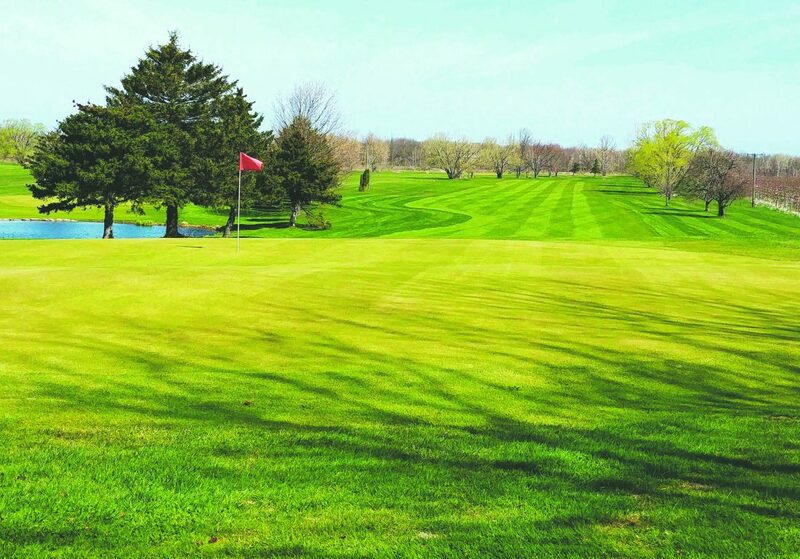 Submitted Photo Pictured is the Pinehurst Golf Club off Route 20 in Westfield. One of my absolute favorite golf courses in the area is Pinehurst Golf Club on Route 20 in Westfield. It was the first course at which I was a member when I was a beginner. As a result, I feel as if I really learned the game of golf at this beautiful and often challenging venue. This April, brothers Nolan and Ryan Swanson will celebrate their 10th anniversary as course owners, though the course itself has been a staple in the community for a lot longer than that. 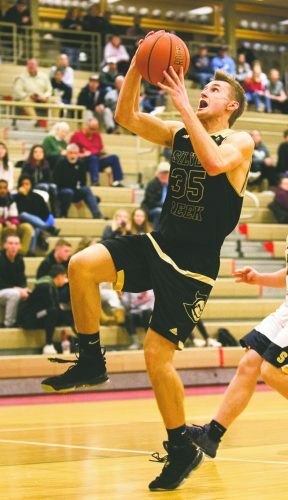 Nolan and Ryan Swanson are local legends in their own right. 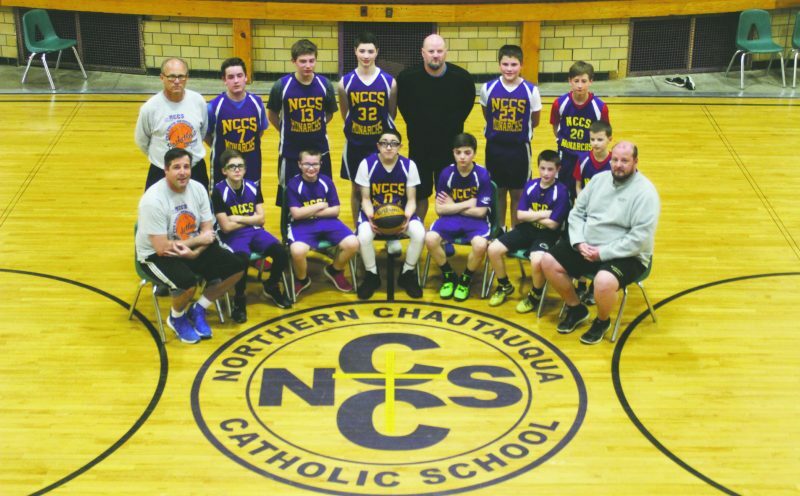 As sons of the great Mel Swanson, arguably the greatest high school basketball coach Chautauqua County has ever seen, the boys have sports in their blood. Nolan is one of the most accomplished track and field stars that Wake Forest has ever produced. Ryan, meanwhile, continues to compete as one of the top golfers in Western New York. He’s also entering his fifth season as the head coach of the men’s golf team at St. Bonaventure University, his alma mater. Their love of golf, however, was only part of the reason they decided to buy Pinehurst a decade ago. Both Nolan and Ryan had extensive experience working on a golf course with Nolan spending many years at Chautauqua while Ryan honed his expertise at Peek’n Peak. Of course, running any kind of small business can be a taxing experience and a family-owned golf course is certainly no exception. Through all the hard work, stress and sweat, however, it’s incredibly obvious that Nolan and Ryan truly love Pinehurst Golf Club and the people who come there. Every course has one, so what is Pinehurst’s signature hole? Besides the sheer distance of No. 6, the other thing golfers will walk away talking about after playing at Pinehurst is those aforementioned greens. They’re strikingly beautiful and it’s obvious how much care the Swansons put into them. Not only is Pinehurst a great place to play golf, but it’s surprisingly affordable, too. There’s usually a weekday morning rate of just $15 with a cart. New golfers interested in a membership will be glad to know that two new golfers can come together and get a buy-one-get-one-half-off membership for the year. Another advantage to having a course owned by two great golfers is that it’s the perfect spot to take some lessons. The best place to stay up-to-date with all of the happenings at Pinehurst Golf Club is on Facebook. 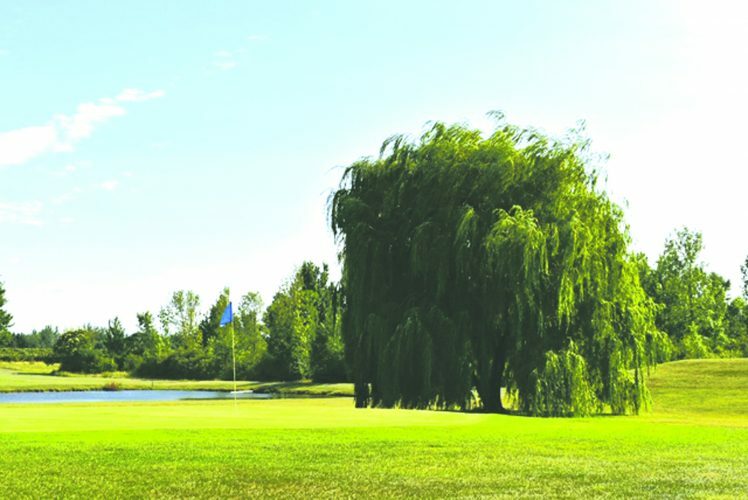 The Swansons post updates on leagues, tournaments, weather, course conditions and more. There are over 1,000 followers already, so clearly the page provides valuable information. The Swanson brothers have made countless improvements to the course over the past 10 years. Most things, like tree trimming, go largely unnoticed despite being a critical part of keeping the course beautiful. One thing that golfers will notice this year, however, is the ever-improving bar area. We’re blessed to have several courses in our area, so there’s always the question of why you should choose one course over the others. The final verdict is that Pinehurst is a beautiful, well-manicured, fun, challenging course. Going into the clubhouse after an enjoyable round and talking sports with whoever is behind the bar only adds to the experience. The course gets nothing short of two thumbs up. Stefan Gestwicki is an OBSERVER contributing writer. Comments on this article can be sent to golfersdiary@gmail.com.